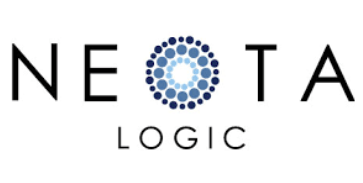 Leading Irish law firm, McCann FitzGerald, has added a further Neota Logic-based expert system to its suite of legal tools for clients, this time a Director Compliance Statement App, which will help companies comply with reporting requirements of the Companies Act 2014. 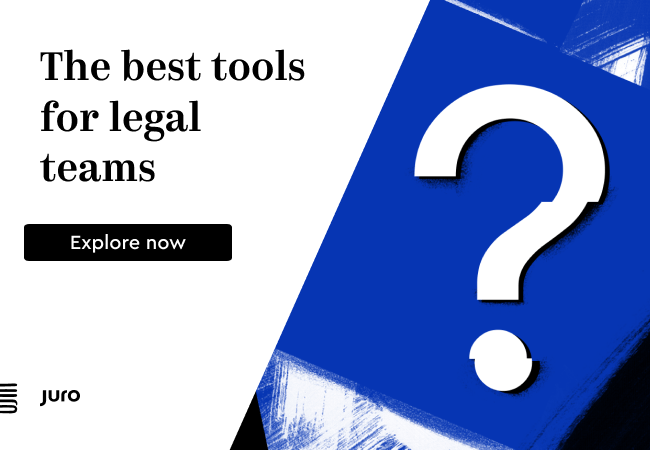 McCann has been a keen developer of Neota-based expert systems and arguably has been a model of how a law firm can leverage the technology to build useful rules-based applications for their client base. Other applications the firm has developed include one for GDPR Gap Analysis and a Credit Reporting Compliance app. In short, the system allows clients to deal with a potentially painful area of compliance, but one perhaps that many companies may not want to fully engage a law firm to handle, at least if their situation is straight-forward. This is therefore a win-win for McCann, as they help clients solve a ‘by the numbers’ problem rapidly which increases goodwill for the firm, while clients with more complex needs can see via the app that they need to engage the lawyers more deeply. 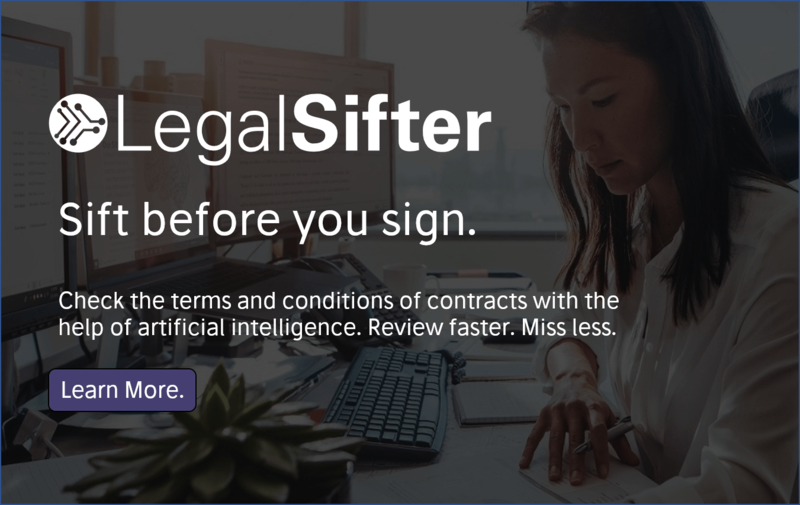 Not having such an application available may simply mean that many companies don’t bother to seek legal help on this compliance point, so it’s not as if the law firm is cannibalising any of its billable work by doing this. In fact, arguably the Neota application is acting as a business development tool for generating higher value work. 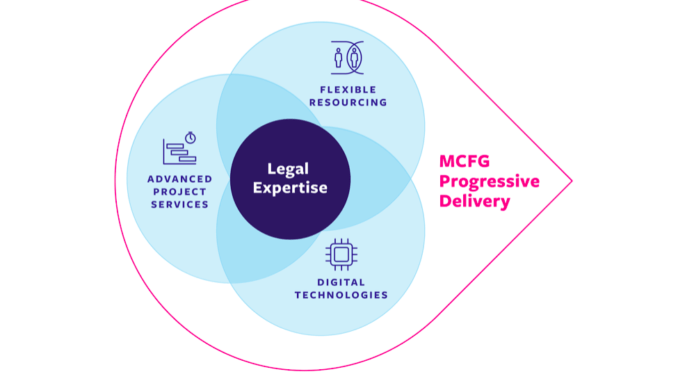 The firm added that this approach to exploiting rules-based systems to support their clients is part of a wider strategy they are calling ‘Progressive Delivery’, which involves other types of tech and use cases (see more below). ‘‘Progressive Delivery’ is our response to those changing client requirements and this app is the latest technology to join our ever-increasing offering of digital solutions. 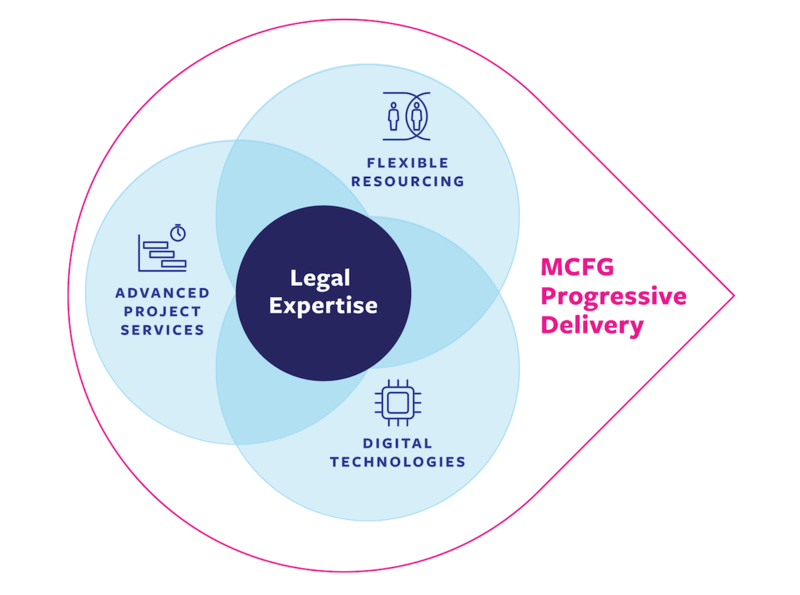 Our aim is to bring together our deep legal, business and regulatory knowledge with digital and AI technologies so that we can deliver a suite of agile and clever solutions that are tailored to the specific needs of our clients who are increasingly looking for greater flexibility and cost-efficiency in their legal services,’ he added.